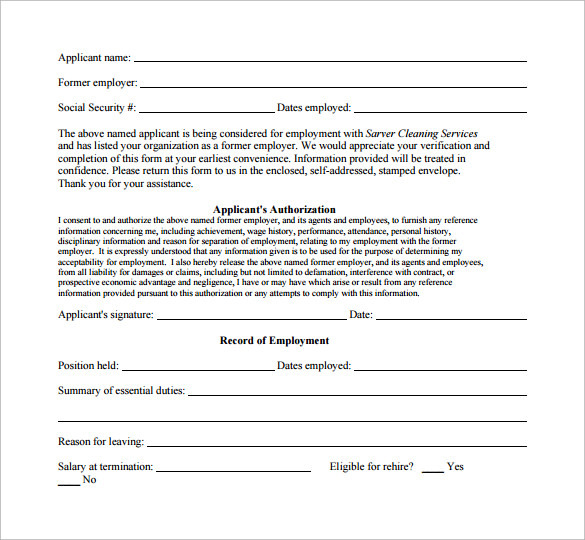 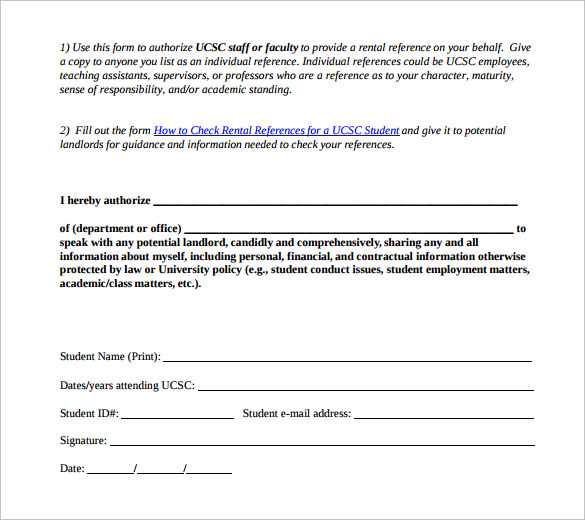 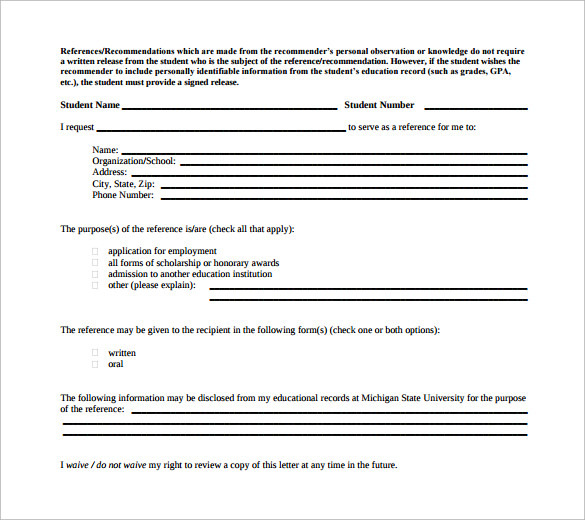 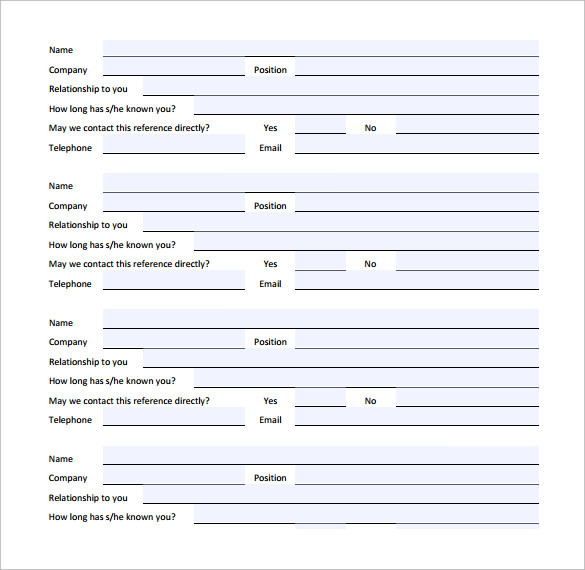 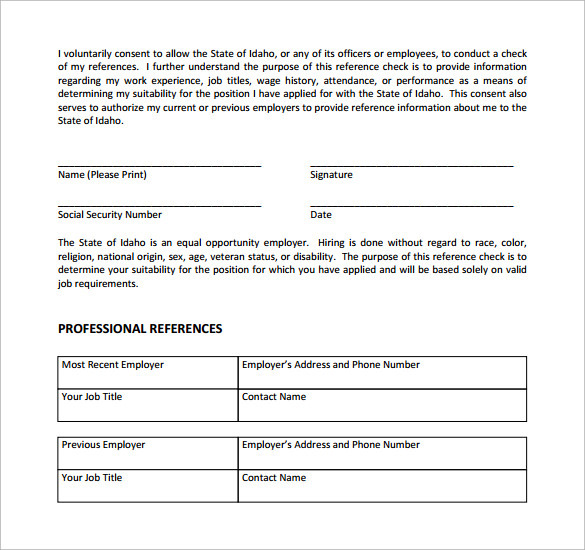 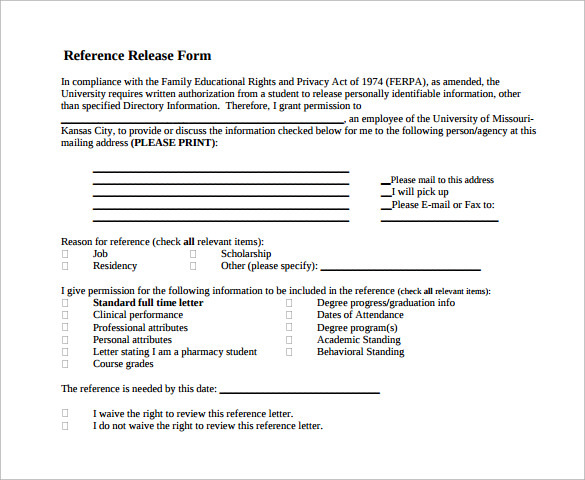 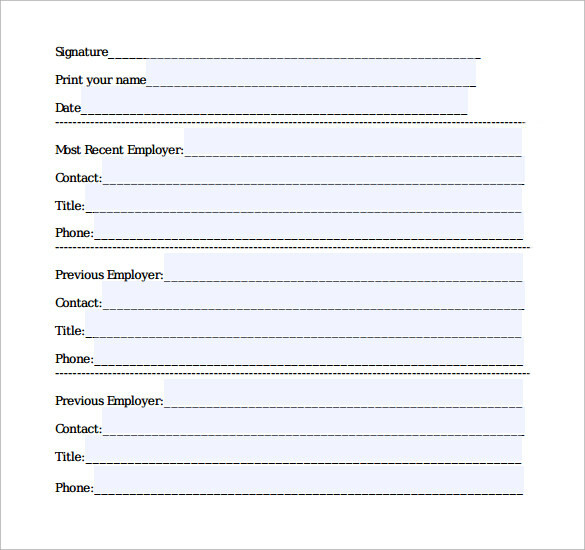 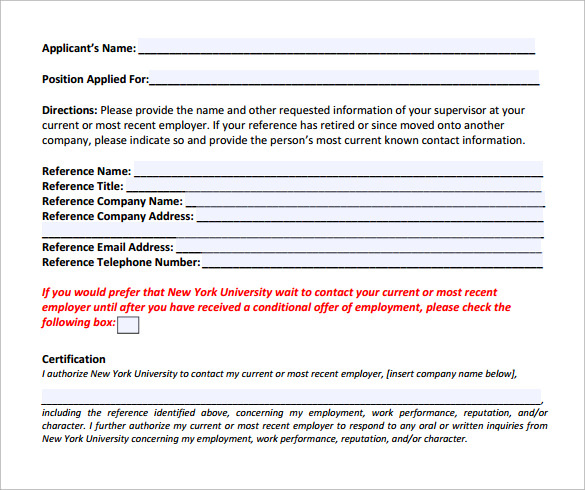 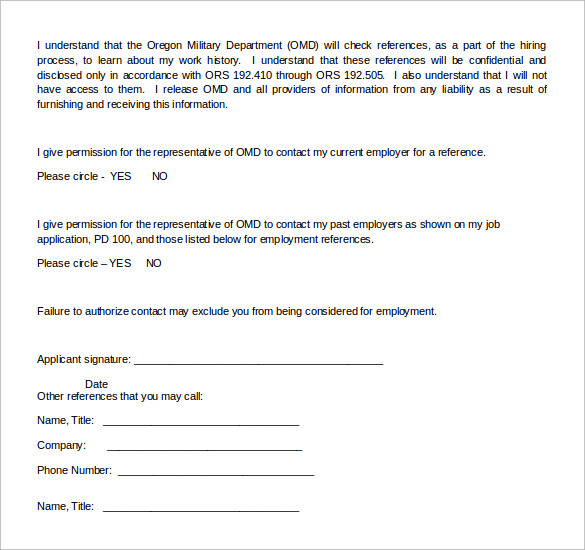 Reference release form is very important for you if you are an employee working in a company and are about to leave it for a better one, or even if you own a company. 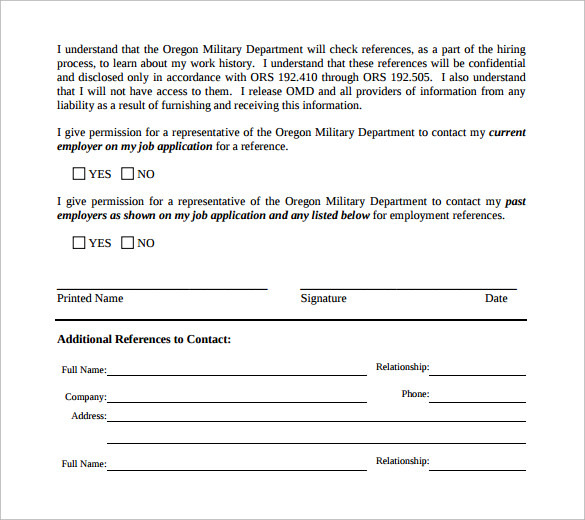 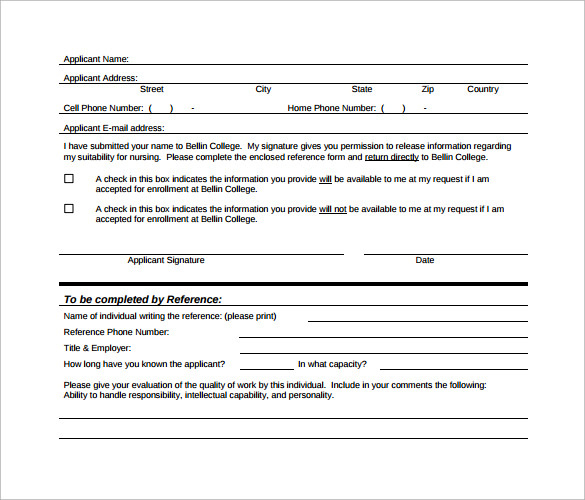 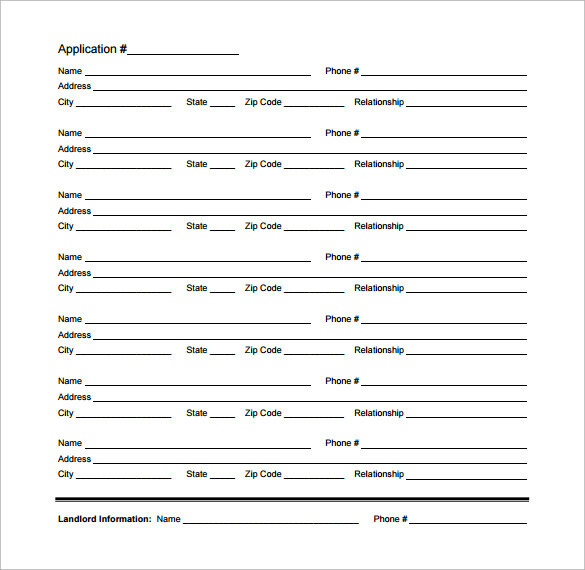 Reference release form is essentially important for you to switch jobs because when your new company sends a reference release form to your former company, it means that they asking for the authenticity of the fact that you have served your ties with that company and have satisfactorily left it. 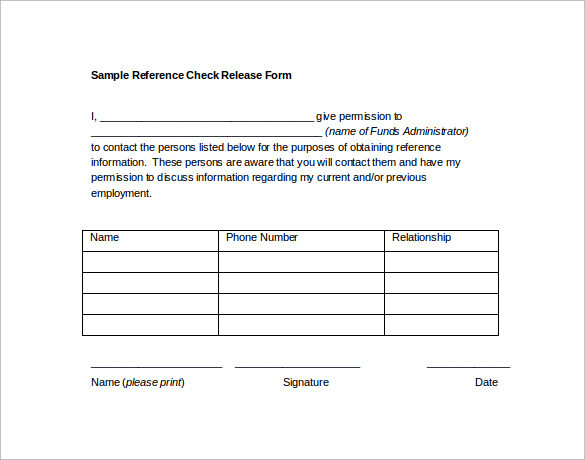 For these reasons a reference release form should be considered an important document whether you are an employee or the chief executive officer of any certain company such as Bond Release Form, etc.